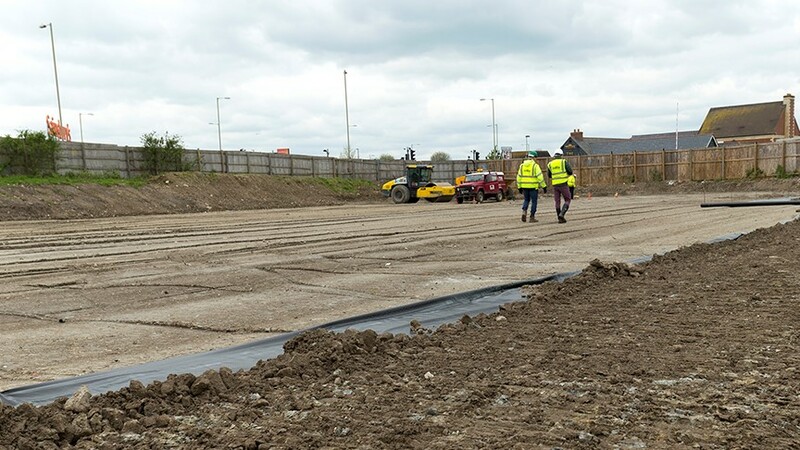 Soilfix is committed to building long term relationships by always meeting our clients’ objectives and expectations. Once appointed, Soilfix keeps clients fully updated and responds rapidly to any changes in scope and program. Data is collated and its integrity checked throughout a project to verify remedial targets and allow final regulator sign off. As part of its services, Soilfix offers several support services to clients. These are often required as part of our complete remediation package but are also offered in isolation. Soilfix prides itself on a high rate of repeat business with its existing customers. Click here to see a selection of our retained Clients.